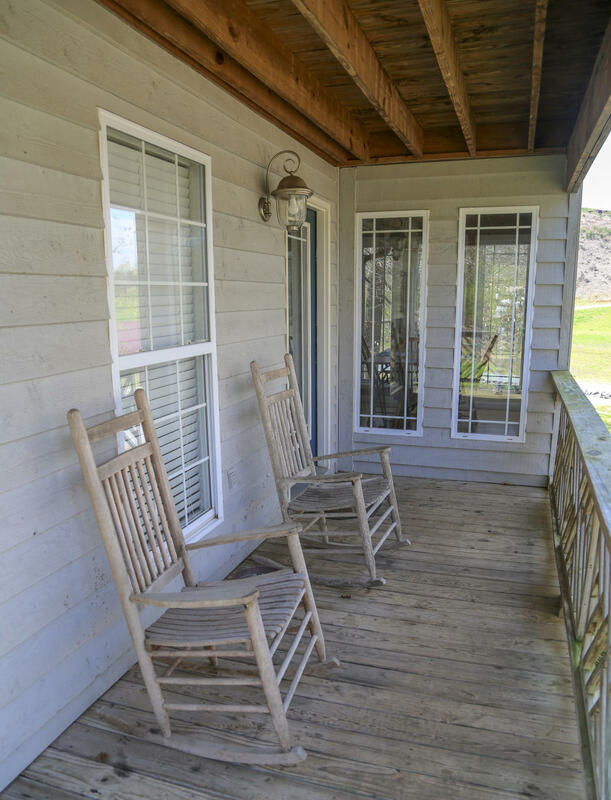 A rental resort unique to the Guntersville Lake Area! 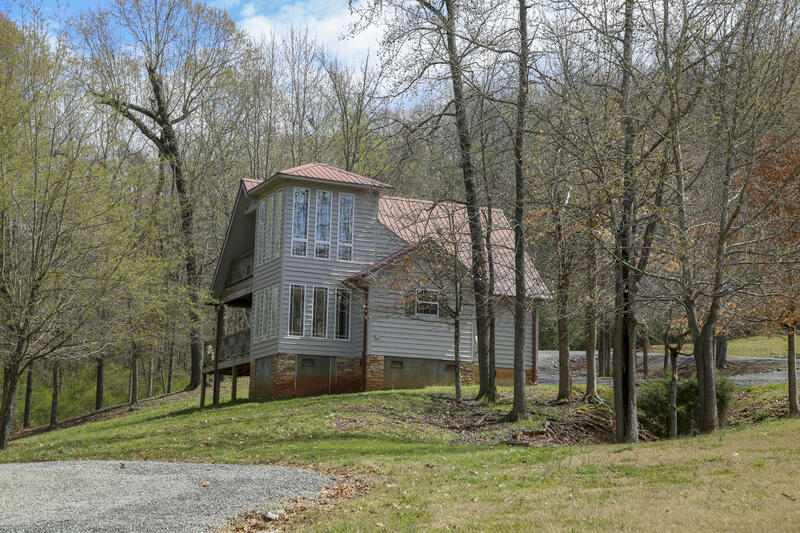 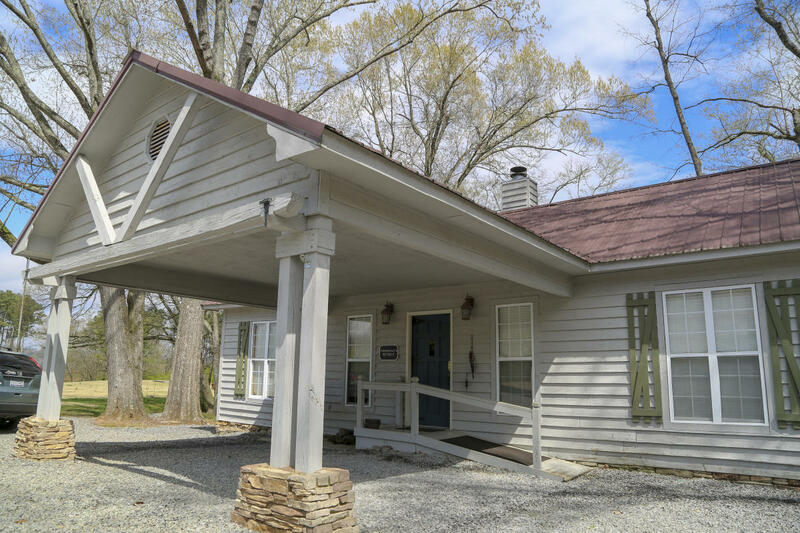 Nestled on a Gentle Rolling Hillside with two private fishing ponds......Scenic natural Beauty with a "Non-Commercial atmosphere"! 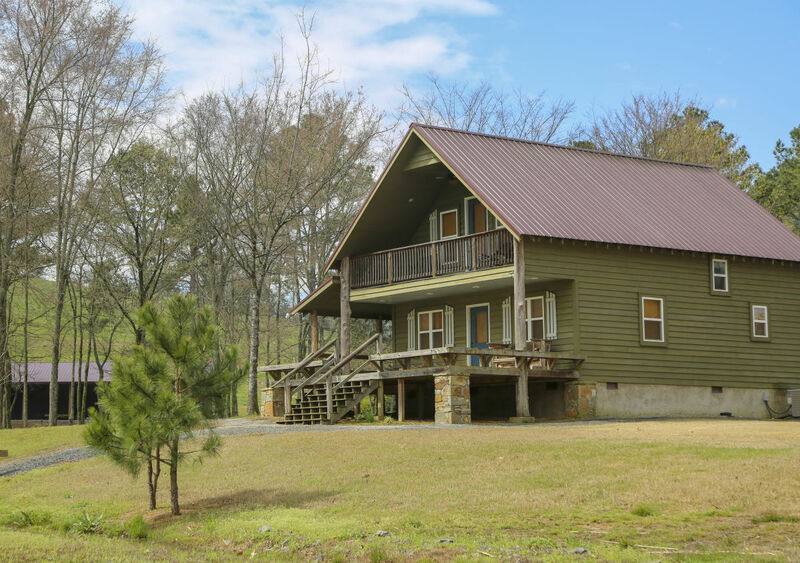 Perfect for Visiting Fisherman, Family Vacations, Reunions, Weddings, Church Retreats, Honeymoons, Trail Biking, and Trail Hiking! 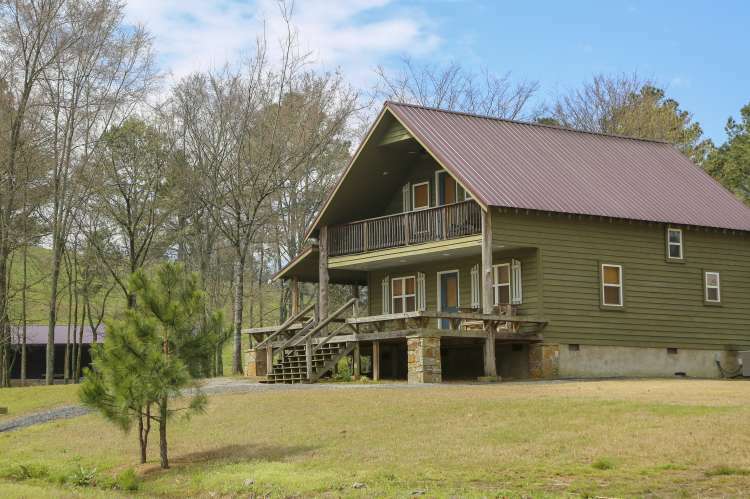 Each Cabin/Chalet is custom designed in a different theme.